The Centennial Hotel is a heritage listed building within a few minutes’ walk to Launceston CBD. Its convenient location is perfect for both the business traveller and tourist visitor. Recently refurbished it is suited for budget travellers, family holidays or the discerning businessman requiring a night or two in Launceston. All rooms have their own private ensuite, flat screen TV, tea and coffee making facilities and a small bar fridge. Free parking is also available on site. 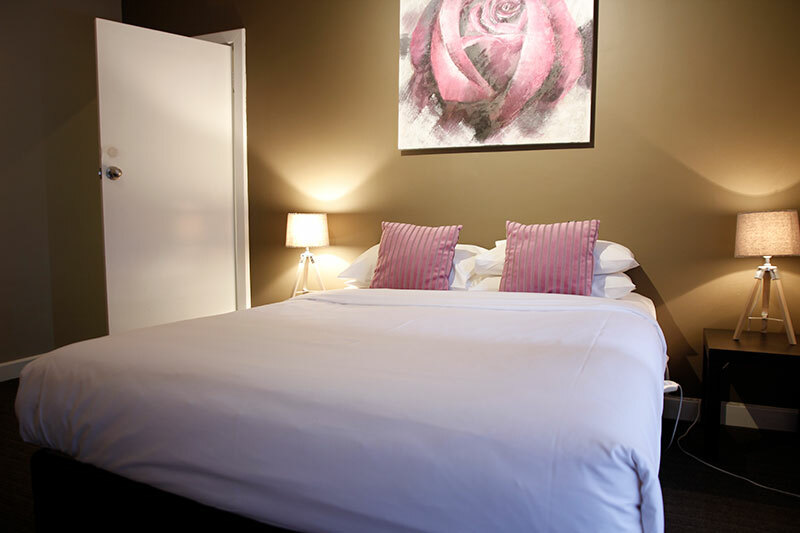 Stay at the Centennial and let us take the worry out of your accommodation needs whilst you plan and enjoy your stay in Launceston, be it for business or pleasure. Newly repainted two bedroom suite in a modern style with electric blankets, heaters, TV, bar fridge, bathroom and separate toilet. 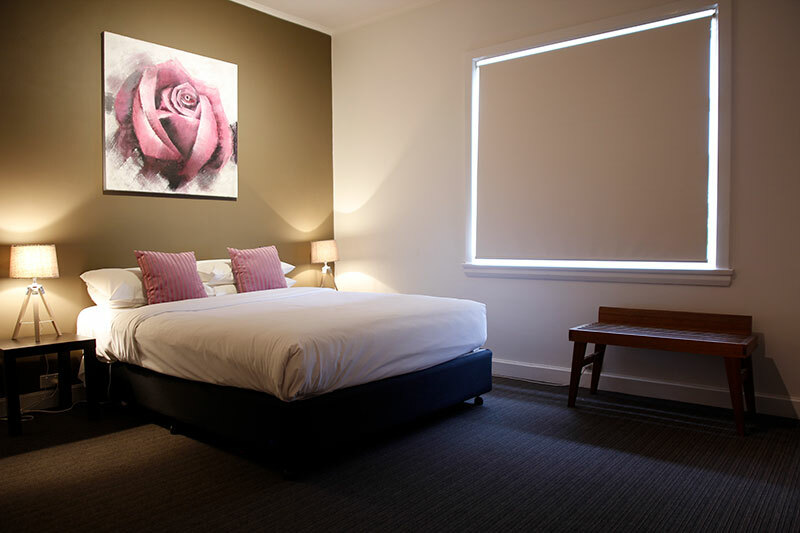 This very affordable and economically priced suite is ideal for families visiting Launceston or out-of-town corporate personnel on business. Price based on four guests, maximum occupancy is four guests. 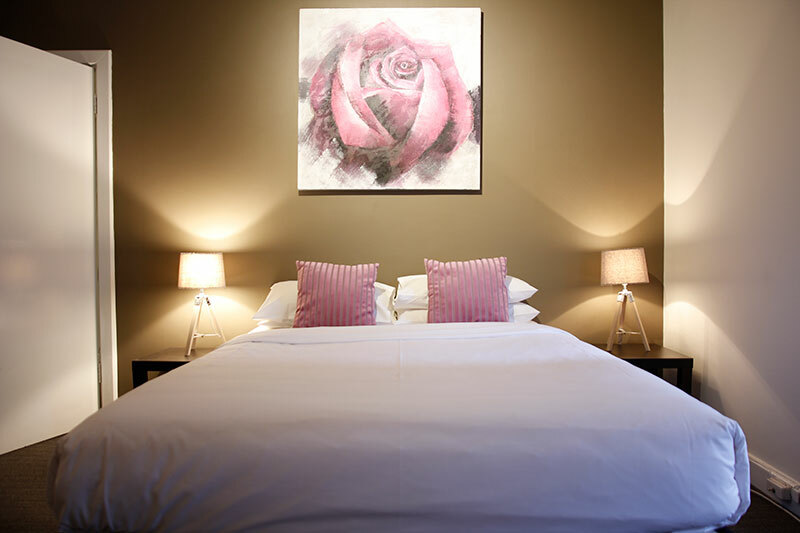 This newly refurbished double room offer a generous amount of sitting area for two. It comes with built in ensuite, in room TV, hair dryer, bar fridge, tea/coffee making facilities and nicely decorated with modern decor. Great for travellers who enjoys the hotel facilities without having to pay the hotel price tag. Nicely decorated with a modern theme, reasonable sitting space and fully renovated with an ensuite. 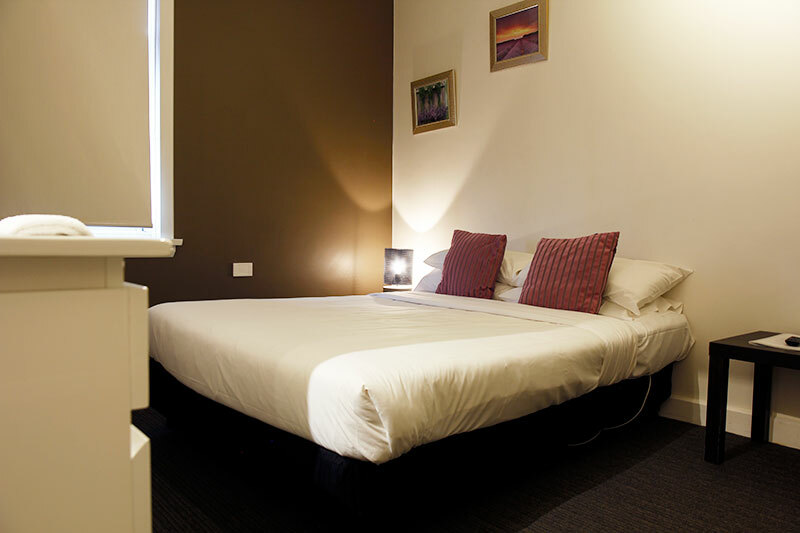 Room facilities includes, in room flat screen TV, tea/coffee making facilities, bar fridge and hairdryer, perfect for businessman requiring a night or two in Launceston close to the CBD. Nicely decorated with a modern theme; recently renovated with an ensuite; in room flat screen TV; tea/coffee making facilities; bar fridge and hairdryer – perfect for budget traveller. This newly refurbished twin share room offers 2 king single beds plus a good size sitting area for two. It comes with ensuite, heating, flat screen TV, hair dryer, bar fridge, tea/coffee making facilities and nicely decorated with modern decor. Great for business travellers and those wishing to catch up with friends in the North of the State. 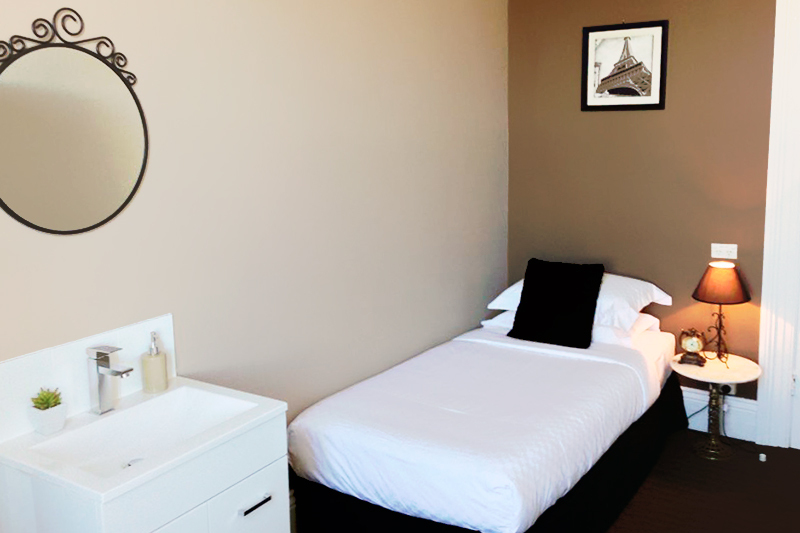 This cosy single room is well-appointed with modern decor, freshly renovated with an ensuite, in room flat screen TV, tea/coffee making facilities and hairdryer. This is a perfect bargain for a single traveller or business stopover. © Centennial Inn on Bathurst. Site by Nova.